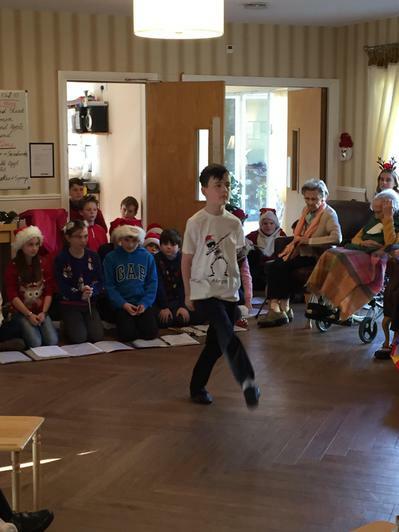 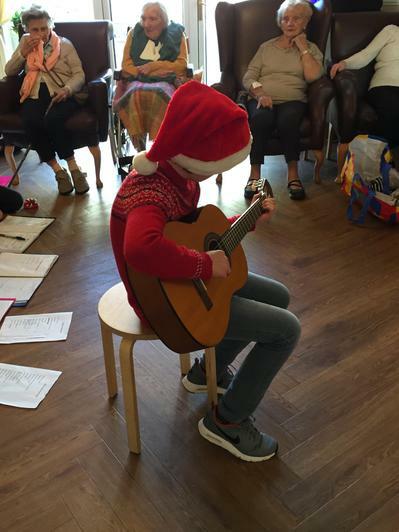 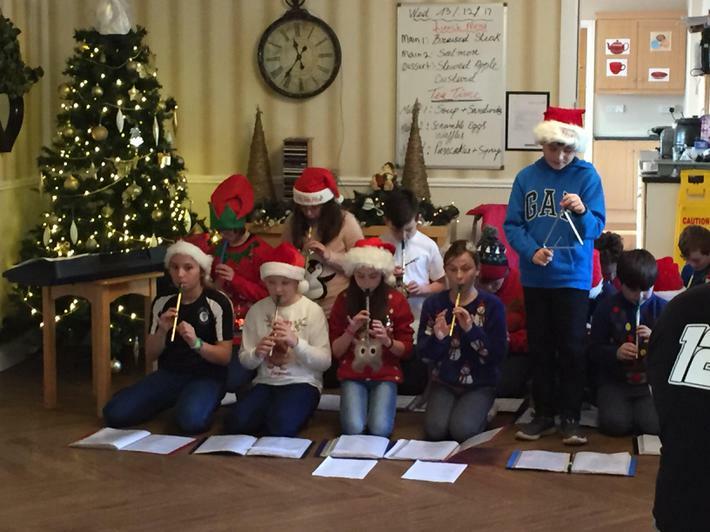 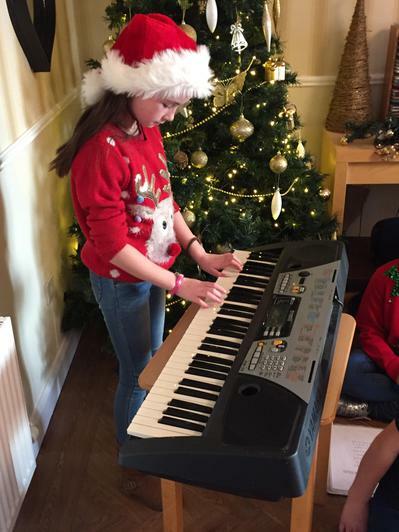 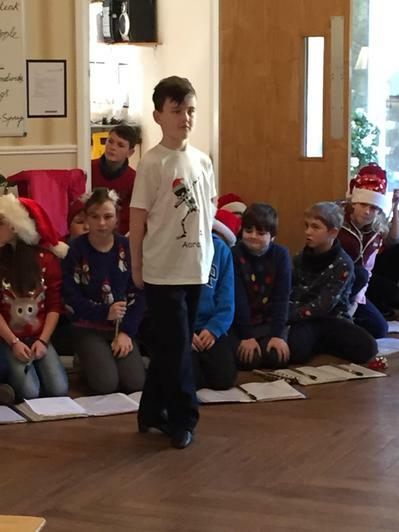 On Wednesday 13th and Thursday 14th of December the 5th & 6th class went out into the community to perform in local nursing homes. 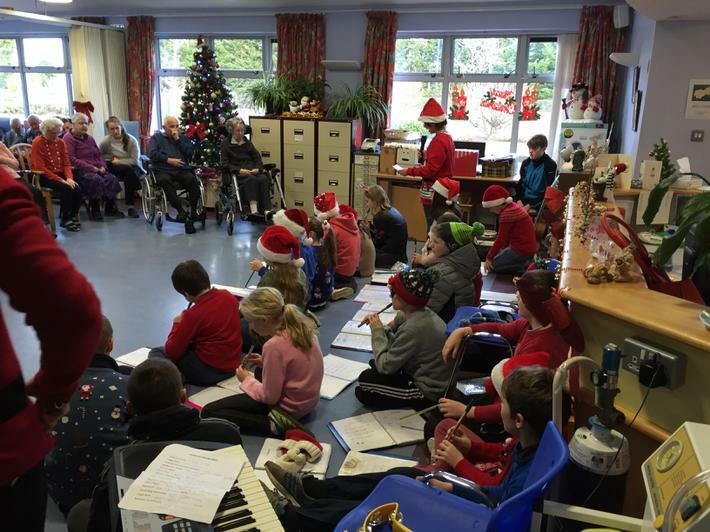 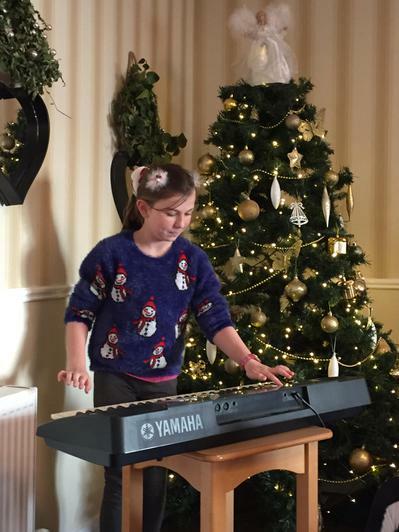 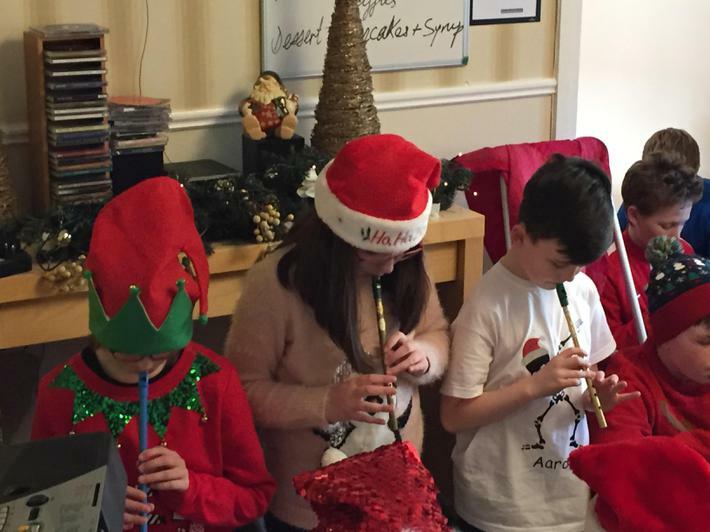 They visited Rush Nursing Home and Lusk Community Unit and entertained the residents. 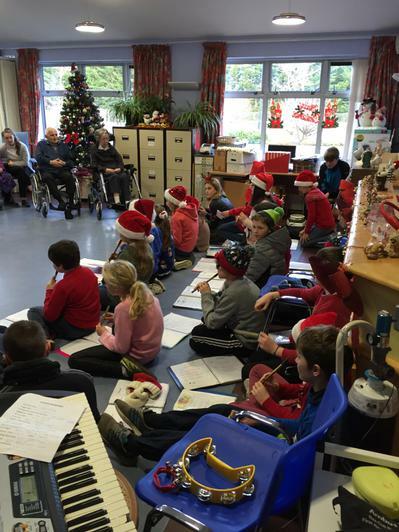 Our thanks to former principal Mr. Shay McGuinness for organising the visit to Rush and to principal Mr. Tyndall for organising the visit to Lusk. 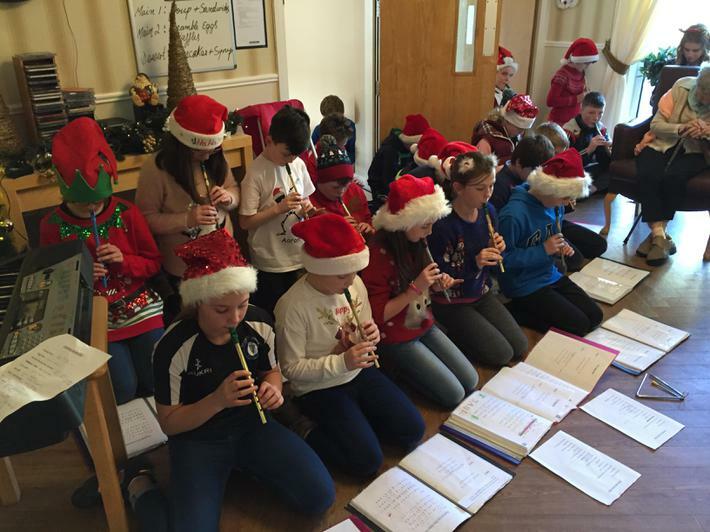 A huge thank you to Mrs Andrea Gallagher for her preparation of the class.